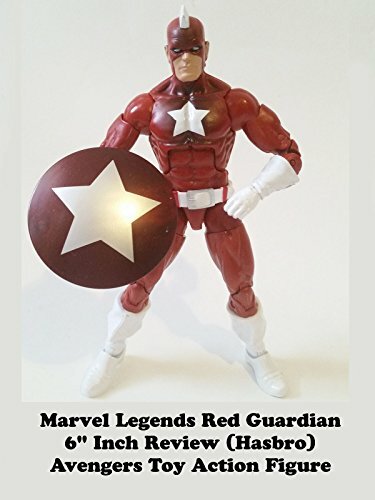 This is a Marvel Legends 6" Inch RED GUARDIAN review. Made by Hasbro and part of the (Movie Giant Man build a figure BAF series.) Is this action figure toy worth getting? He's the evil Soviet opposite of Captain America originally. And a member of the Soviet Super Soldiers group.